Prudent is actively staffing bridge condition inspection operations for various NYSDOT Regions. 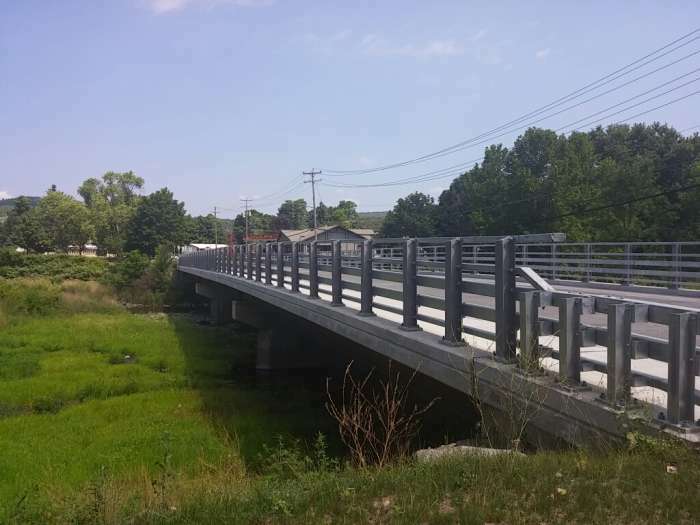 Prudent's staff provided subconsultant design services for these bridge superstructure replacement projects. Prudent Engineering, LLP provides quality, cost-effective engineering services to state and local governments, authorities and agencies; consultant partners; and private-sector clients across New York State. Our project portfolio features experience in bridge, highway, and structural design; condition and safety inspection; civil and site engineering support; construction inspection and administration; and land/hydrographic survey and mapping services. With 62 full-time employees, Prudent has a staff of experienced and licensed engineers and licensed land surveyors, NICET-certified/equivalent construction inspectors, designers, and support staff. Prudent is headquartered in East Syracuse, New York, and maintains offices in Albany, Binghamton, Buffalo, Rochester, and Staten Island. Our offices are positioned statewide to provide our clients and projects with immediate response and support. In addition, Prudent provides construction inspection services in Pennsylvania, managed from our offices in the Pittsburgh and Philadelphia areas. Providing Professional and Responsive Engineering Since 1992!